In preparing for this year’s Great American Beer Festival, I would like your suggestions. I am interested in hearing which booths I need to stop by, specifically the ones that don’t distribute in Colorado. I’ll gladly accept ideas that include breweries whose beer I CAN get here as well, but GABF is always a good place to sample brews I can’t normally access. 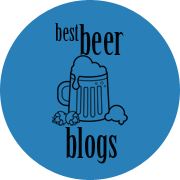 I got some great suggestions from readers last year, so I wanted to throw it out there again to see which breweries you think I absolutely should not miss. Many thanks in advance for your thoughts and suggestions! They are much appreciated. Of these, pFriem and Gigantic should pop to the top of your list! 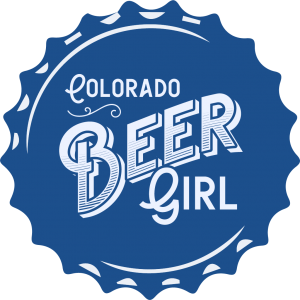 I will be there with a bunch of friends who still live in Colorado, but if you had a couple of new (last 2 years) Colorado breweries, what would you recommend? CO Brewers: River North, Paradox, and Elevation. I’ll try some of those you mentioned too. I love a good farmhouse ale. I love Elevation (Poncha Springs), Fate (Boulder), and Trve (Denver)–all of which will be at GABF. And Black Shirt Brewing (they won’t be at GABF but are in Denver if you get a chance to check them out). I’ve heard lots of good things about Boneyard. I will look for the others you suggested too. Thanks! Saint Arnold (Houston, TX) – Gotta try “Santo” if it’s available. Black Kolsch. Most of the St. Louis breweries I like won’t be there, but try to catch: Piney River (Bucyrus, MO). Their porter is excellent. Blind Tiger’s Java Porter was on my favorites list from 2011; I’ll check them out again this year. LOVE Three Floyds and will definitely stop by there. I’ve had & liked St. Arnold’s, and I will look for the others! I appreciate your input. I have not finished formulating my game-plan, but this is what I will start with. Samhaim Pumpkin Porter by DESTIHL was on my favorites list from last year. Looking forward to seeing what they have this time around. Pretty sure they don’t make it out to CO, but from the Bay Area, check out Heretic and CaliCraft. Newish breweries doing cool things. Other excellent, somewhat under the radar Bay Area breweries to check out are Triple Rock and Drake’s. So good! P.S. 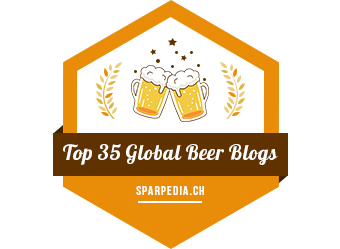 Just found your blog while preparing for my own inaugural trip to GABF. Great stuff! I will add them to my list! Thank you!